Los Angeles has so many different neighbourhoods, all with their distinct characteristics and attractions. I absolutely fell in love with Santa Monica on my first visit to LA a few years ago. The beach views and chill vibes make it a perfect home away from home in this magical California hot spot. 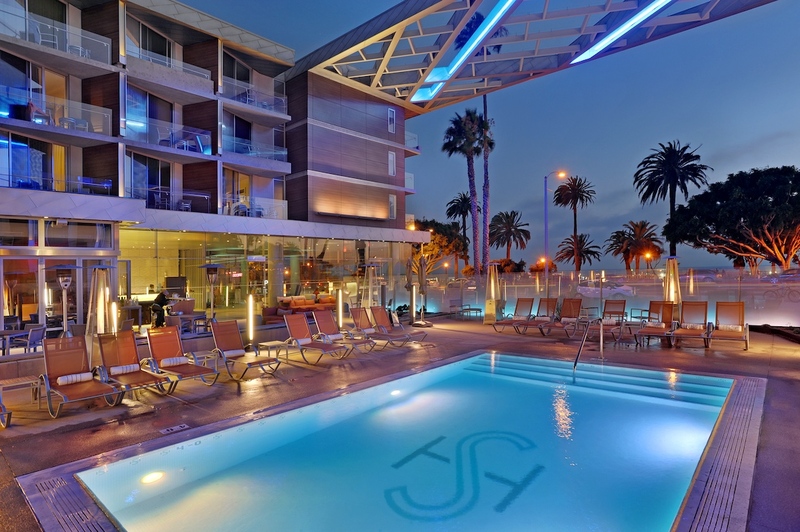 There are a ton of hotels to choose from in the LA area but The Shore Hotel is a must if you are looking to stay by the beach! 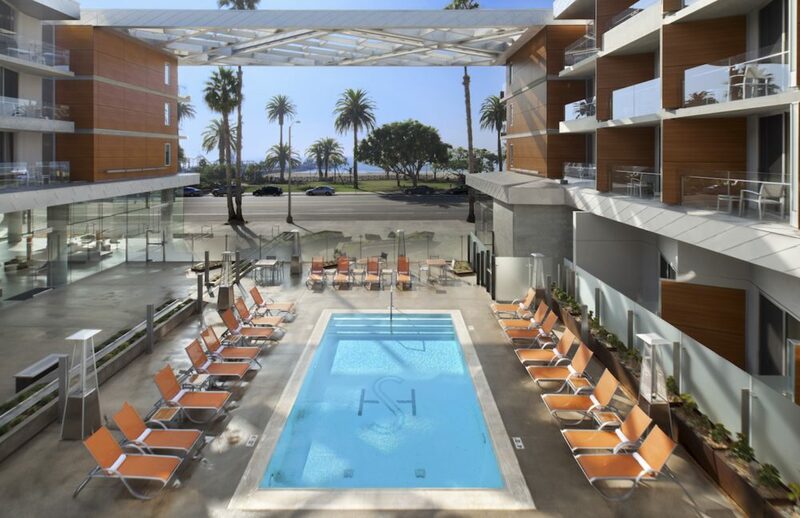 Located right opposite of Santa Monica Pier on Ocean Avenue, you can literally hear the waves in the distance. We booked 3 nights at The Shore Hotel and everything from check in to check out went above and beyond our expectations. We took advantage of their parking garage for our little Prius rental from SIXT. The bellman took our bags from the car to our room relieving so much stress because lawd knows we had too much to carry! They offered us warm cookies and cool Champagne at check in. 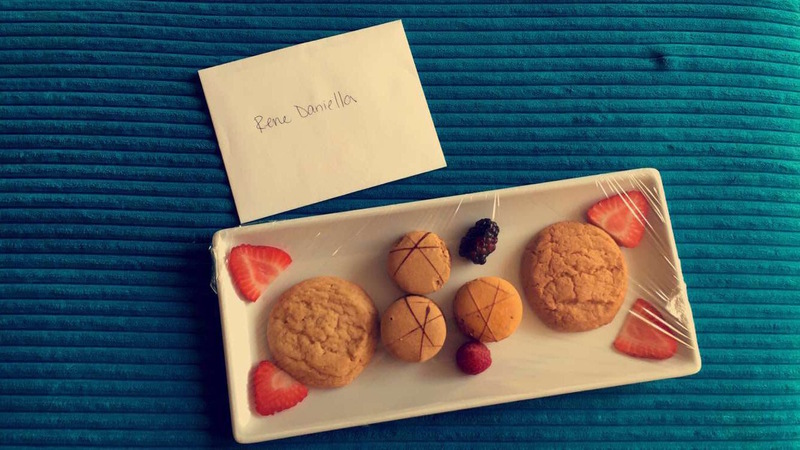 Then the room had a little welcome plate of goodies and a personalized greeting card. We had a beautiful view of the palm trees lining Ocean Ave. The room itself was truly perfect. 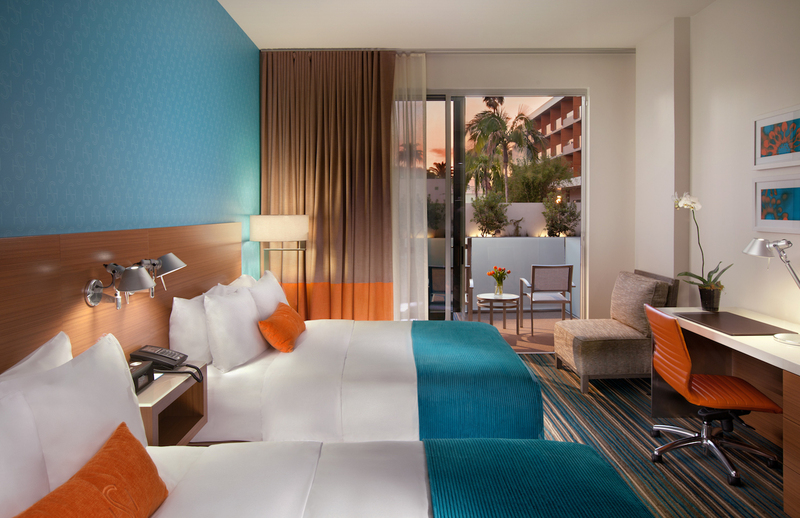 Two double beds with thick hotel comforters and plush pillows, robes fit for the queens we are, and a bathroom equipped with all the random things you hoped it would have because you forgot them, a.k.a cotton balls, a shower cap, etc. We enjoyed an afternoon working by the pool where they have a hot tub and lots of lounge chairs and tables. We also had an amazing lunch at Blue Taco next door, their drinks and shrimp tacos are a must try! 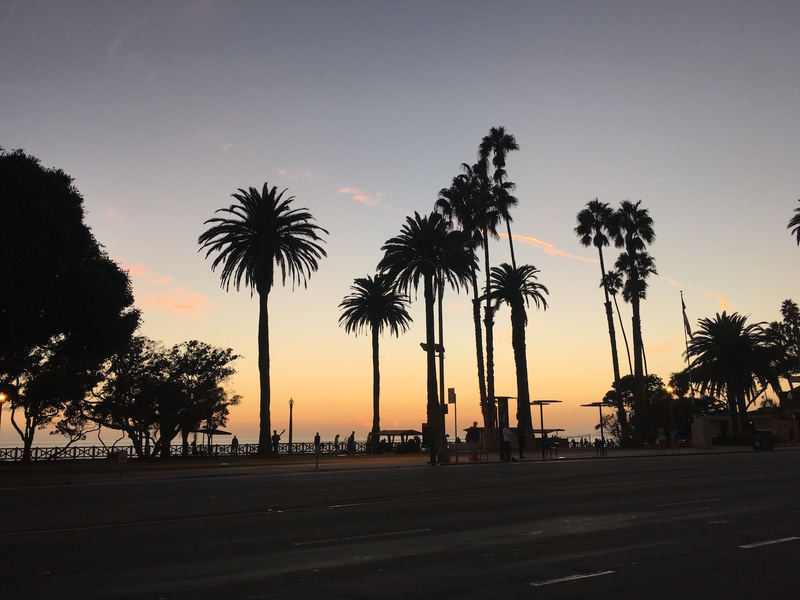 But one of the best parts of being in this area is taking advantage of the Santa Monica Pier and cycle rides to Venice Beach! 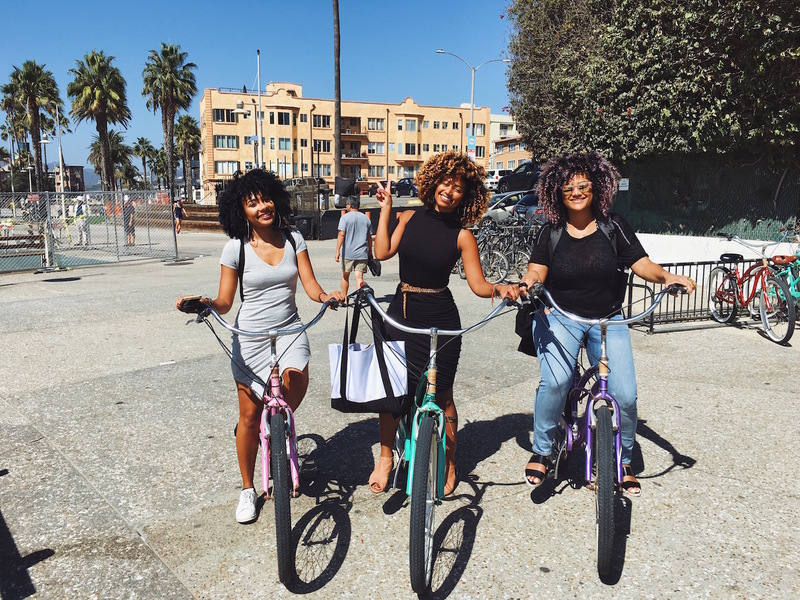 Me and the girls rented bikes for $8 an hour at a nearby rental stall and enjoyed our groovy little day trip. NEXTBEAUTY: MY VISIT TO GIVAUDAN & THE SOUTH OF FRANCE WITH @CARESS! MY FAVORITE ARTICLES RIGHT NOW! 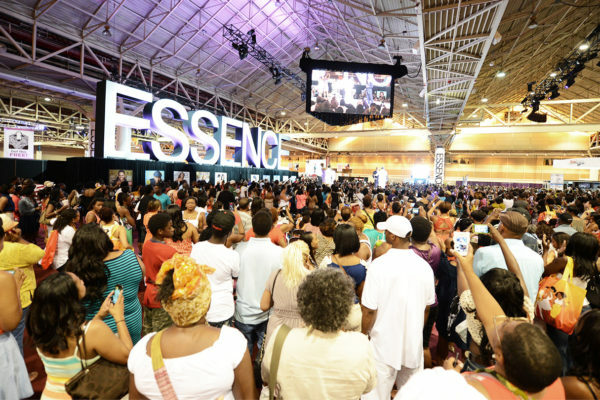 ESSENCE FEST 2016 RECAP WITH @MIZANI! 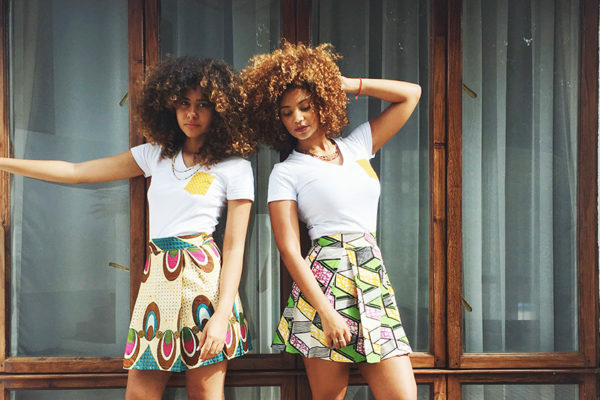 SOUTH AFRICAN CLOTHING BRAND MAKOTIS! 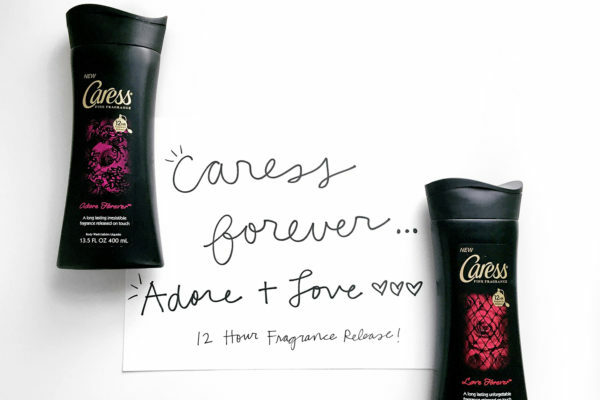 INTRODUCING THE NEW CARESS FOREVER COLLECTION! 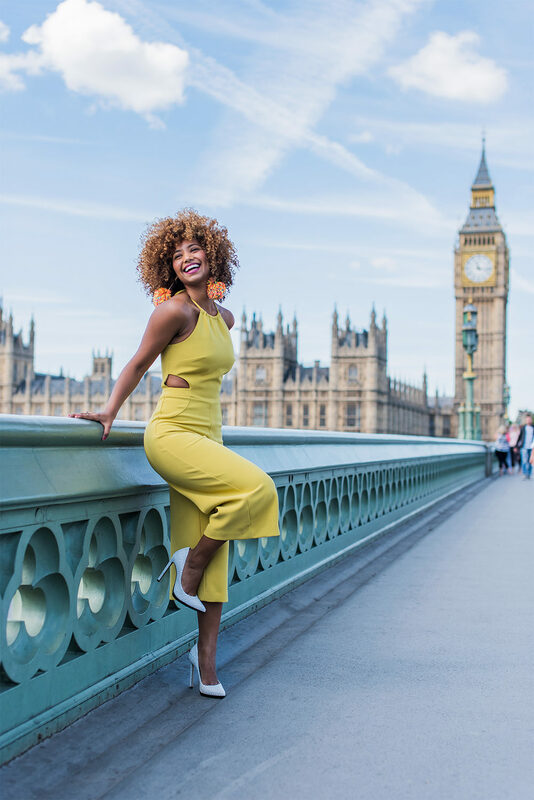 [LIFESTYLE] SUPPORT @MONAMIEWATCHES IN THEIR EFFORT TO IMPROVE FINANCIAL LITERACY FOR WOMEN WORLDWIDE ON THIS INTERNATIONAL WOMEN’S DAY! IF IT'S HOT, IT'S HERE! BEAUTY: MY BLONDE HAIR JOURNEY WITH CLAIROL PROFESSIONAL! REVIEW: BUMBLE & BUMBLE’S NEW LINE! © 2016 OWN BY FEMME. ALL RIGHTS RESERVED.